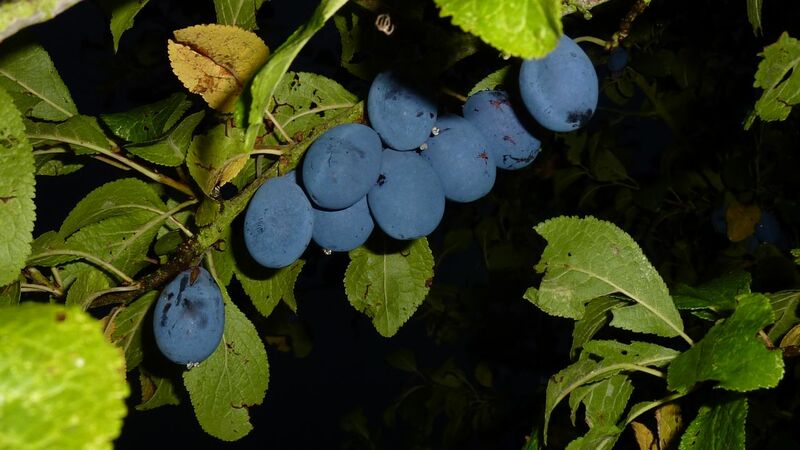 From Skye Gyngell, an excellent recipe because it isn’t heavy-handed with the damson puree. 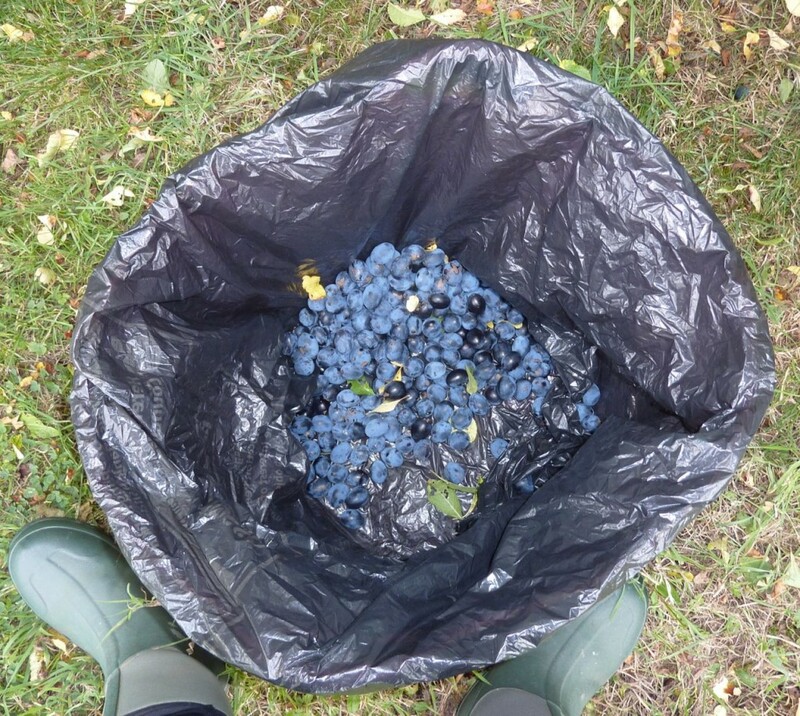 It produces a lighter colour than you might expect but it’s no less fruity. 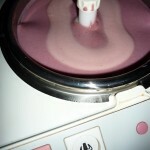 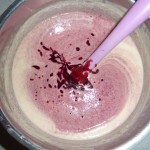 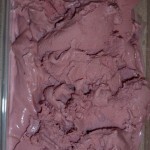 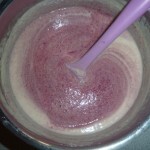 Here are some photos of my attempt at Skye Gyngell’s damson ice cream. 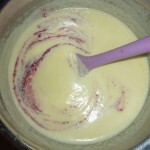 It had an incredible depth of flavour. 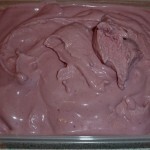 Damson ice cream: ready to eat. 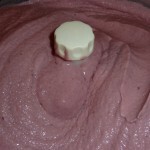 One of the deepest flavours you will ever taste.